Want to watch The Gifted season 2 online? 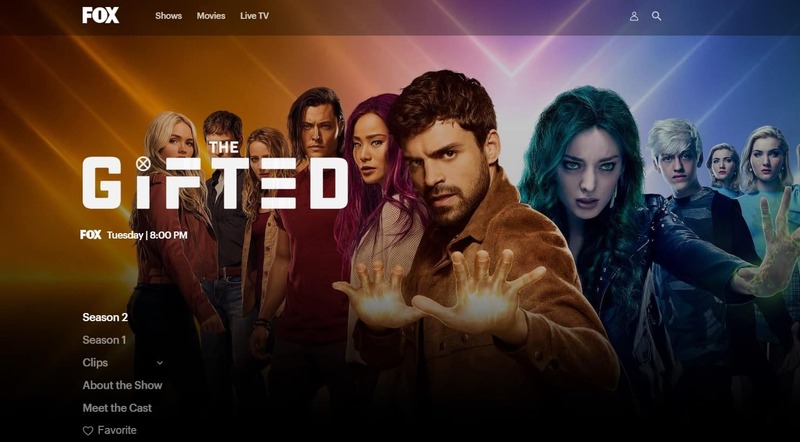 In this post, we’ll explain where you can live stream The Gifted’s second series, and the best VPNs to bypass regional restrictions and watch The Gifted in the UK or abroad in the US, Canada, Australia, France, or any other country in the world. The Gifted’s second season has just begun. New episodes air every Tuesday at 1AM BST (5PM PST / 8PM EST). Although the exact number of episodes hasn’t been confirmed yet, the first series had 13 episodes, and we can reasonably expect the second to have a similar number. Below, we’ll show where you can catch every episode of The Gifted live and on-demand. You should note that this article will only cover official sources. The Gifted is a popular series, which means unlicensed streams are sure to pop up, but we don’t recommend using them. They’re often lower resolution, for a start, and are prone to being taken down part-way through for copyright violation. With several ways to watch, there’s no reason to resort to unofficial broadcasts. If you’re looking to protect yourself online, a VPN is invaluable. A reputable VPN service will prevent your traffic from being read or intercepted by third parties, such as your network administrators or internet service provider. You can even use them to bypass geo-blocking. We recommend ExpressVPN; it provides high-speeds, has servers in 94 different countries, and can reliably unblock major streaming platforms like Fox, BBC iPlayer, and Netflix. You can get started with ExpressVPN in a couple of minutes. All you have to do is choose a subscription length (one, six, or twelve months) and pay. From this point, you have 30 days to trial and evaluate the service; if you’re unsatisfied, simply cancel to receive a full refund, no questions asked. This also means you can use ExpressVPN for free, short-term coverage, for example, if you’re going on vacation. Start by choosing a suitable VPN provider. 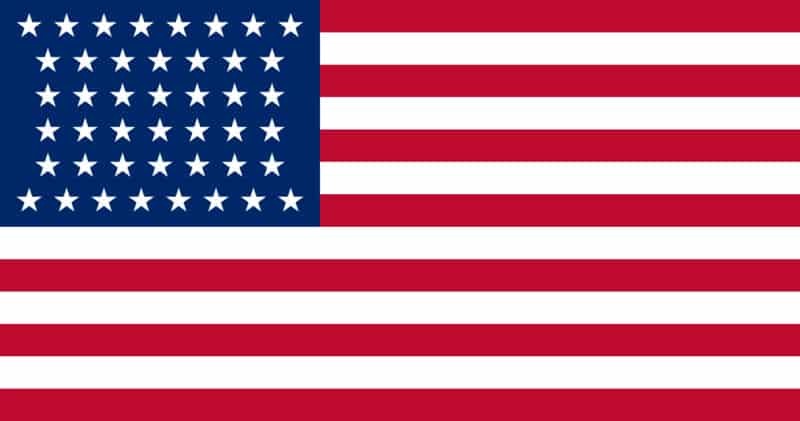 We touched upon ExpressVPN above, but you may want to consider NordVPN and CyberGhost, two comparable low-cost options. Download and install the VPN software, taking care to get the appropriate version for your device’s operating system. Connect to one of your VPN’s servers in the relevant country. For instance, you’d use a US server to unblock Fox, or a UK one for Now TV. Try loading a video on your chosen site. It should start playing almost immediately, although you may have to reload the page or your browser first. To make sure you don’t miss new episodes of The Gifted, we recommend testing your VPN with the steps above before the show actually comes on. This way, if anything goes wrong, you’ll still have time to contact your VPN’s customer support team for help. The Gifted has fans all over the world, and accordingly, is broadcast in several different countries. Take a look below to find out where you can watch season 2 of The Gifted live and on-demand online. In the US, you can view The Gifted live on FOX. First-time users can watch up to an hour of live TV for free, but to tune in regularly, you’ll have to register for FOX Now. This doesn’t cost anything, but you will have to sign in with your cable provider details before you can watch. FOX also offers the first season of The Gifted on-demand, with no registration required. There’s no need to worry if you don’t have cable TV; FOX is one of the most popular channels, and is included in various different over-the-top streaming services. Currently, you can watch FOX live on Sling TV, YouTube TV, PlayStation Vue, DirecTV NOW, fuboTV, and Hulu. At $11.99 a month, with a month-long free trial, Hulu is the least expensive way to watch. Although, if you’re determined to stream The Gifted for free, you can use a different service’s trial period each week. Canadian fans can stream The Gifted on CTV. You will, however, have to sign in with your cable provider details to watch live. Episodes will be added to the on-demand library the day after they air, at which point you’ll be able to watch them without any additional verification. CTV does geo-block its content, showing a browser error to users outside of Canada (“This content is not currently available for viewing in your browser”). 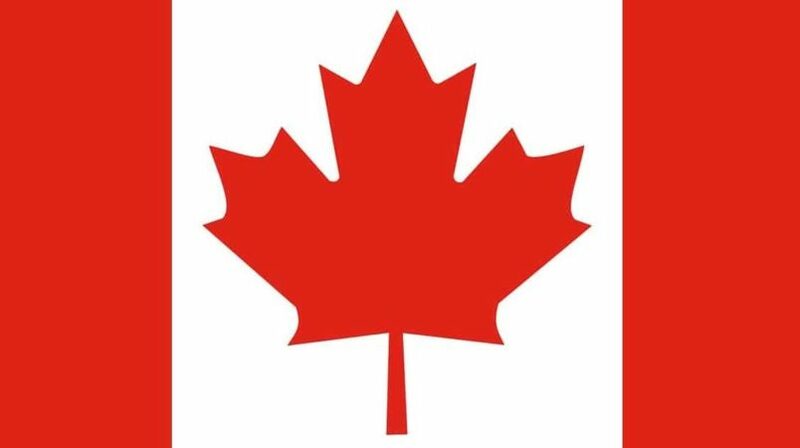 This error does not appear to viewers in Canada or those connected to a Canadian VPN server. In Britain, The Gifted will air on FOX UK. If you’re a Sky or Virgin Media subscriber, you can watch online via the Sky GO and Virgin TV Go apps, respectively. Unlike in the US, FOX UK doesn’t allow you to watch directly on its website. So if you don’t have a cable TV subscription, the only way to stream The Gifted online is on Now TV. Now TV’s Entertainment Pass costs £7.99 per month and includes a two-week free trial. Currently, no popular streaming service in Britain includes season 1 of The Gifted, but you can buy individual episodes on Amazon Prime Video and iTunes. The Gifted will air on FOX8 in Australia. If you’re already a Foxtel subscriber, you can watch online using the Foxtel Go app. If not, no problem — just sign up to Foxtel Now instead. 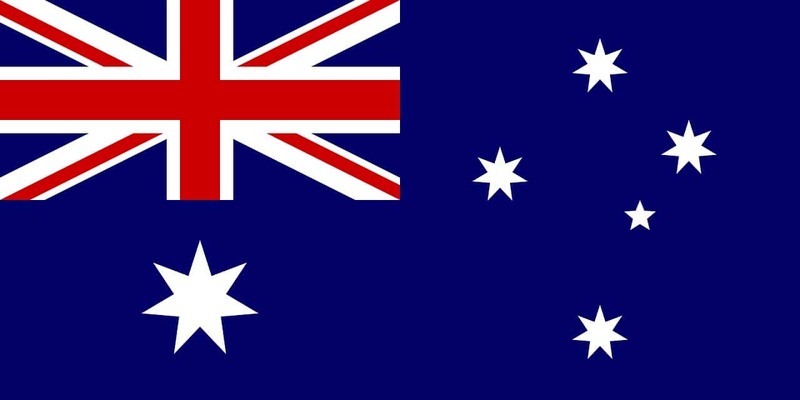 Several different packages are available, but FOX8 is only included in the Pop pack, which costs $15 AUD per month. There’s also a two-week trial period during which you’ll have access to every channel. The Gifted season 1 premiered on more than 180 FOX-branded channels internationally, so if your country has an international FOX channel, there’s a good chance you’ll be able to watch there. It’s important to note that not all of these will allow you to stream the show online. 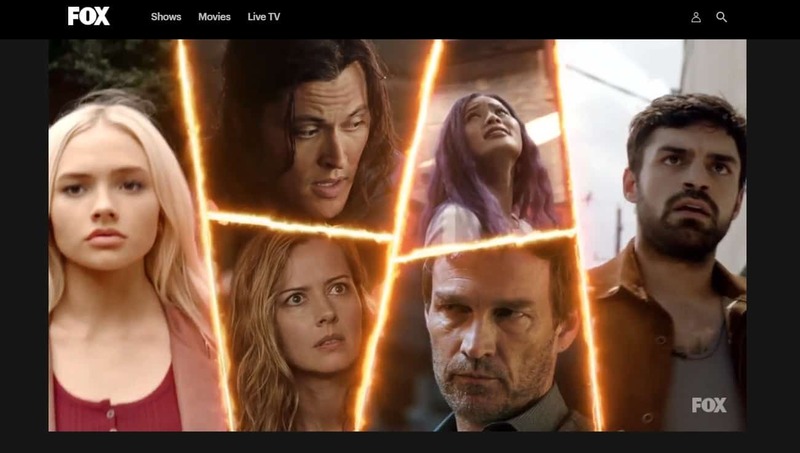 In these cases, the only way to watch The Gifted online may be to purchase episodes individually on platforms like the Google Play Store, iTunes, and Amazon. Can I stream The Gifted with a free VPN? You might be tempted to use a free VPN for streaming, but we strongly advise against it. They rarely have enough servers to support their huge user bases, which means you’ll experience slow speeds, laggy video, and possibly even sporadic disconnection. Streaming live HD video is fairly data-intensive too, and as many free VPNs have strict monthly data limits, you may not be able to watch future episodes, or even finish one that you started. While these services don’t charge upfront, they’re far from free: you simply pay with your data instead. Free VPNs can track your likes and dislikes by inserting ads into the sites you visit, but some go even further. With tracking cookies, these services can harvest a huge amount of information about how you use the internet and sell the resulting consumer profile to third parties without your knowledge or express consent. VPNs are intended to make you more anonymous online, but by sharing your information, free services go against the very principle of the technology. People are cashing in on the public’s desire to protect themselves online. In fact, a 2015 survey of 283 free VPN apps on the Google Play Store found that over 38% included some form of malware. Further, 18% didn’t encrypt user traffic at all, and 84% were found to be vulnerable to IPv6 leaks. There are no guarantees with well-known free VPNs either. One such service, Hola, was found to be selling its users’ bandwidth to be used in a botnet. To keep yourself and your data safe, we recommend using a well-established VPN which logs no personally identifiable information and has a history of protecting its customers’ privacy. Isn’t The Gifted just an X-Men TV show? While The Gifted is set in the X-Men universe, it takes place in an alternate version of the world where the X-Men are missing. As a result, the show follows a collection of new characters as they try to keep their superhuman children safe from a government intent on killing them. There are plenty of easter eggs and references to keep X-Men fans happy, though. Who stars in The Gifted? Stephen Moyer (True Blood) and Amy Acker (Agents of S.H.I.E.L.D.) star as Reed and Caitlin Strucker, parents of children with mutant abilities. These children, Andy and Lauren, are played by Percy Hynes White (Between) and Natalie Alyn Lind (Gotham), respectively. Although you won’t see Wolverine or Gambit in The Gifted, there are several familiar faces from the comics including Blink (Jamie Chung), Thunderbird (Blair Redford), Sage (Hayley Lovitt), and Magneto’s daughter, Polaris (Emma Dumont). Do I need to have read the comics? Absolutely not. The Gifted is accessible to franchise veterans and newcomers alike. Besides, X-Men continuity is extremely complex, with hundreds of distinct series, so requiring an in-depth understanding to watch the show would limit the viewership significantly.